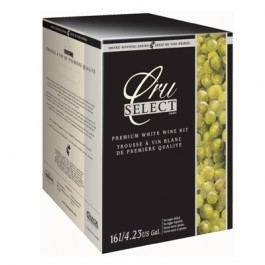 Formerly a limited offering, this delightful blend is now a permanent part of the Cru Select series. Argentine Trio highlights the apricot and floral notes of Viognier, the minerality of Riesling, and the tropical aromas of Chardonnay. Fresh and balanced fruitiness is complimented by hints of vanilla. This brilliant golden yellow wine has a lingering finish.